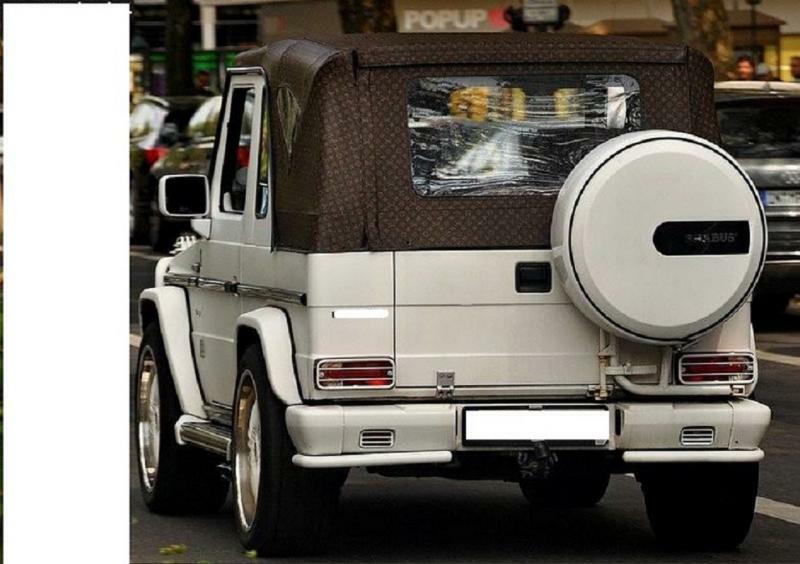 Mercedes Benz G Wagen accessories and parts - Welcome to the Mercedes Benz G-Class- G-Wagen accessories and parts online store.We are manufacturer best quality accessories & Off road parts for G Class model from 1979 to 2016 cars.Will be happy to meet you on thewww.cartopsgw.comThank you for visiting our web site. 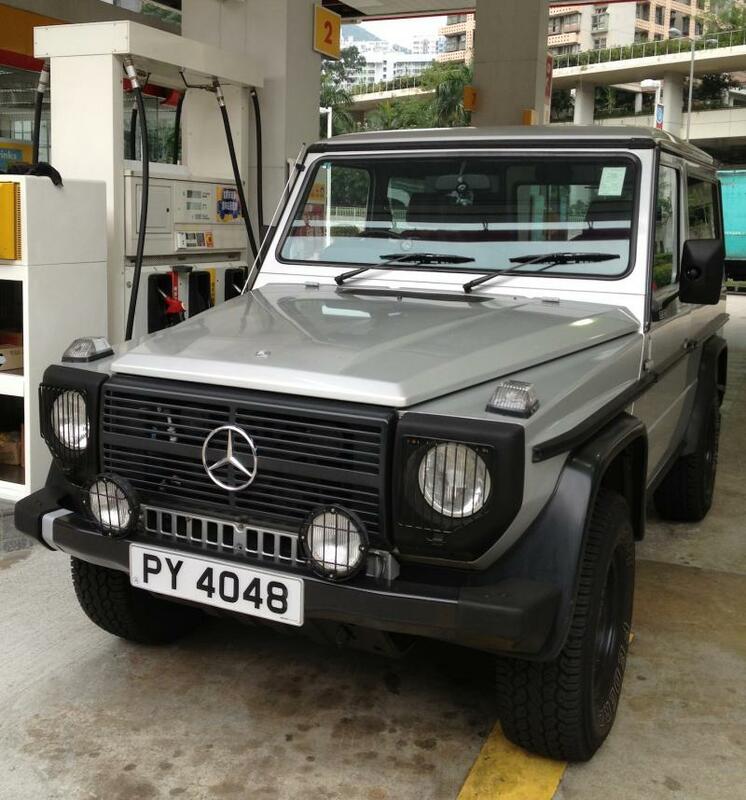 Welcome to the Mercedes Benz G-Class- G-Wagen accessories and parts online store. 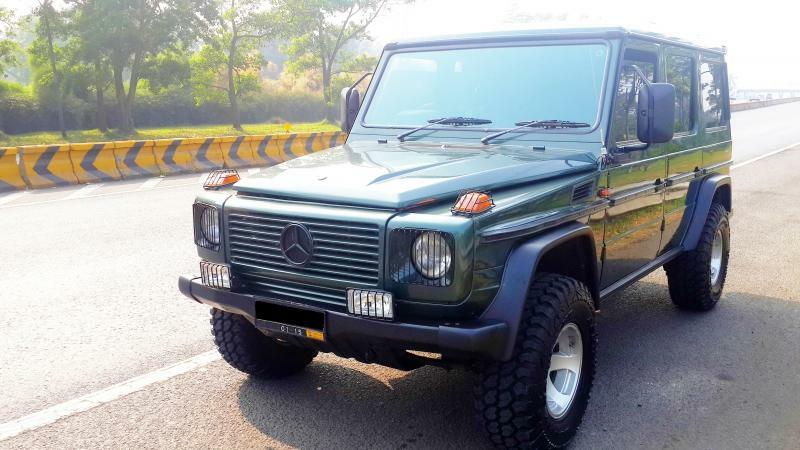 We are manufacturer best quality accessories & Off road parts for G Class model from 1979 to 2016 cars.